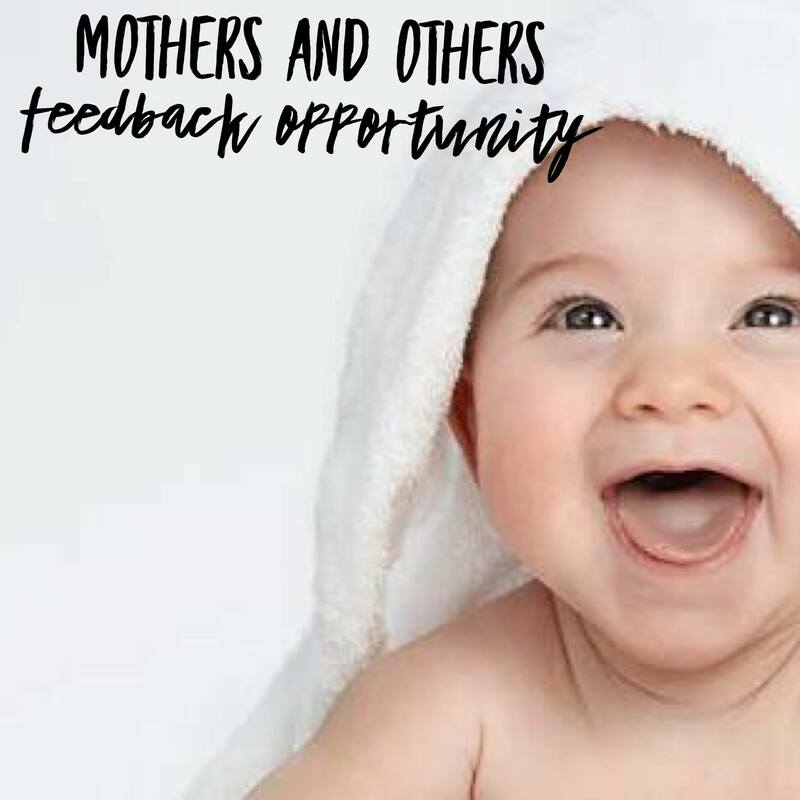 HCC became aware of the National Strategic Approach to Maternity Services (NSAMS) and noted feedback from maternity consumer social media sites about the difficulties in being able to respond to the survey or attend forums to provide feedback as a consumer. We therefore developed a survey which mirrored the NSAMS survey with slightly more consumer friendly language. We developed a separate Facebook Page – @maternityconsultation – and posted the survey. In 72 hours we had 100 followers. 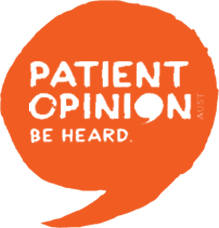 We received further feedback from women that the survey was still difficult to respond to and we therefore sought feedback on questions and then posted these individually to more easily capture consumer views. The survey and Facebook questions were posted over the period 26th May to 1st June. 33 survey responses and many more Facebook comments were provided in this document which was presented to the NSAMS team on their visit to Perth on 6th June 2018 to ensure the project is informed by consumers’ views and wishes. We attended the second face to face forum in October to consult on this draft. We await further feedback in 2019.